We believe in honoring and supporting the rich fishing heritage of our Nation’s oldest port. We hope to share with you the story of St. Augustine’s proud fishing legacy by showcasing the people and history behind the rise of America’s shrimp boat city. 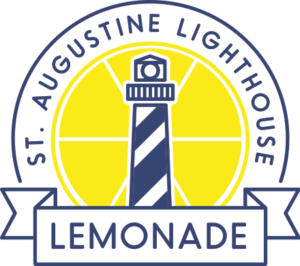 We are proud to support the maritime research efforts of the St. Augustine Lighthouse and Maritime Museum by contributing $1 from every Lighthouse Lemonade we sell. 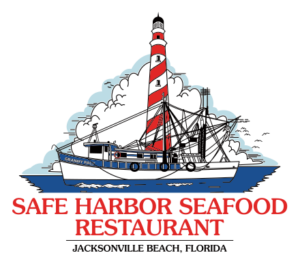 We partner with local fishermen and fish markets to provide the highest quality shrimp, fish and oysters direct from the boats. We only source sustainable, domestic seafood off the shores of the continental US – direct from local waters when available. 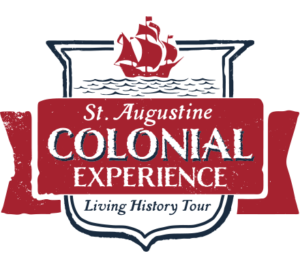 The St. Augustine Seafood Company is part of a historic property that is also the home of the St. Augustine Colonial Experience. Get tickets and take your own tour today!